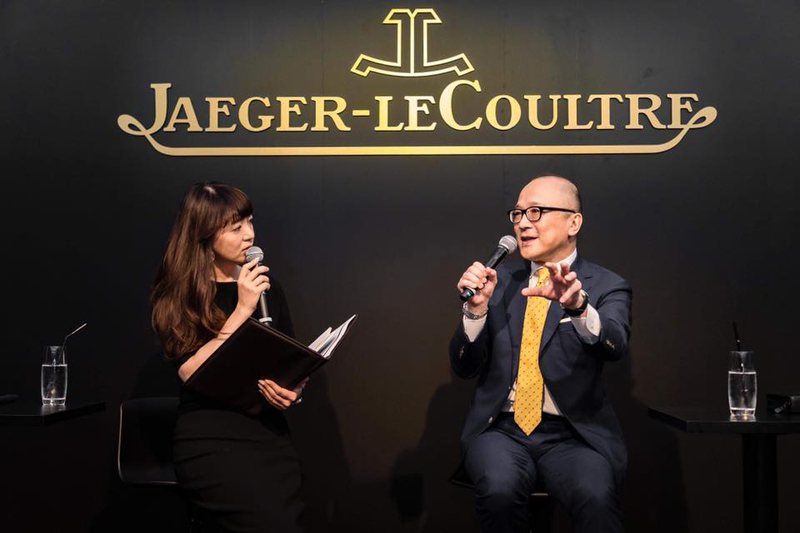 The Swiss luxurious clock manufacturer, “Jaeger le Coultre” launched “Polaris” - it’s new sports and elegance line. 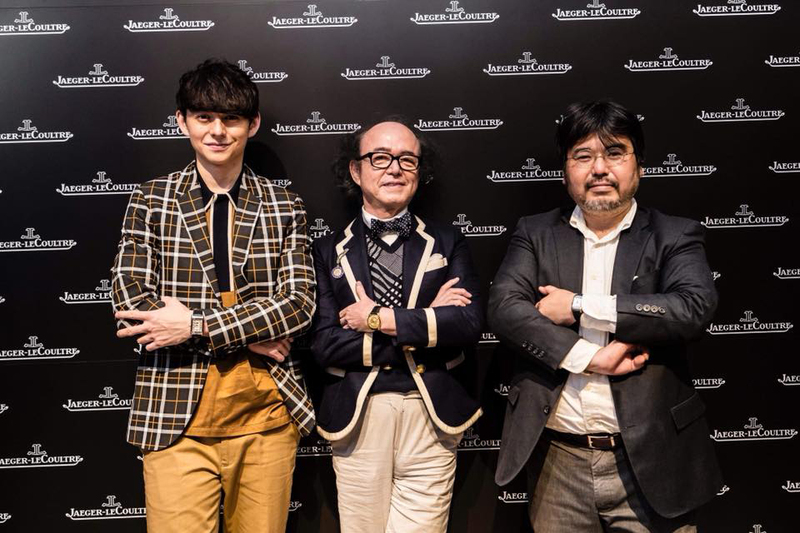 Amano produced, created and managed its launch event. 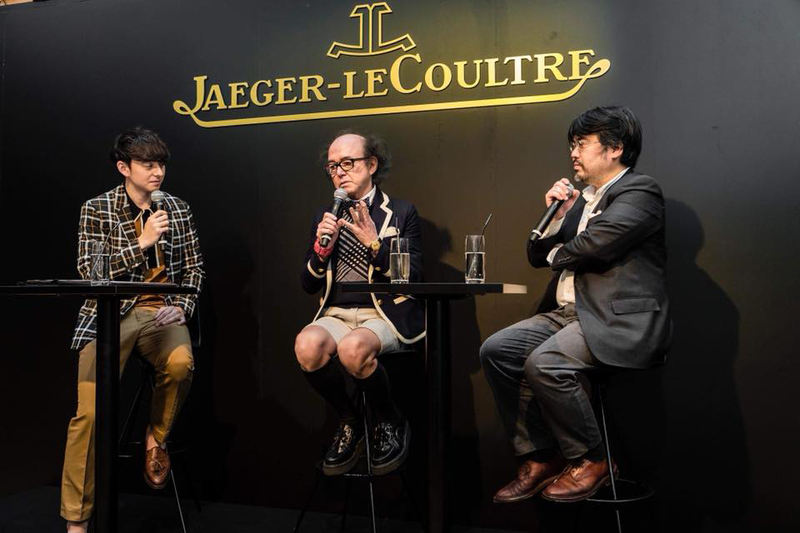 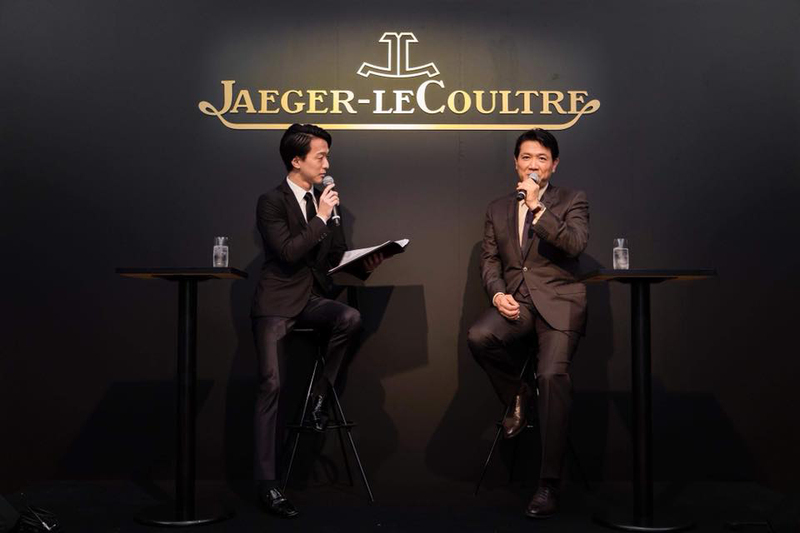 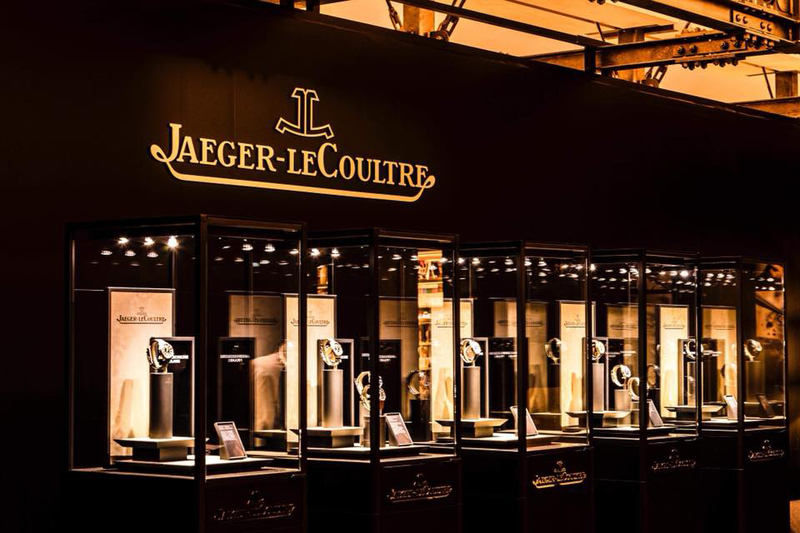 Jaeger le Coultre is a brand who delivers product by integrating state-of-the-art technology with tradition and passion seamlessly in full-scale manufacturing. 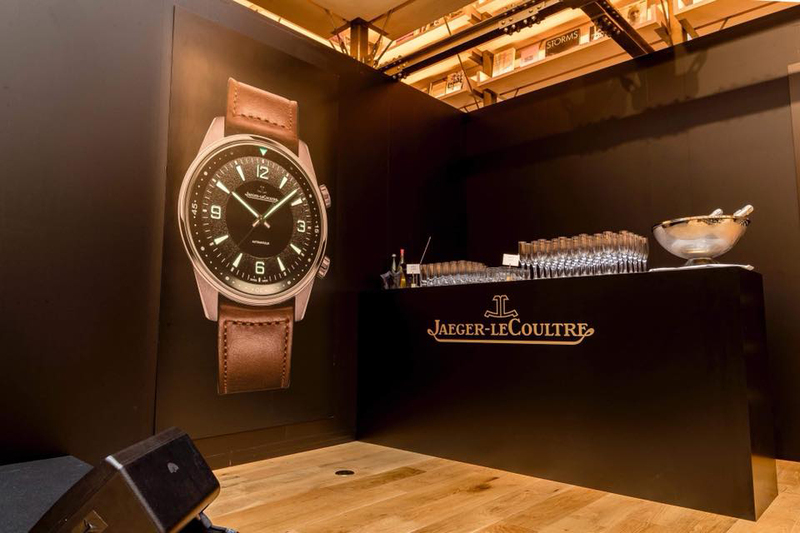 Such an attraction of the brand was conveyed through talk session and musical live performances at the launch event. 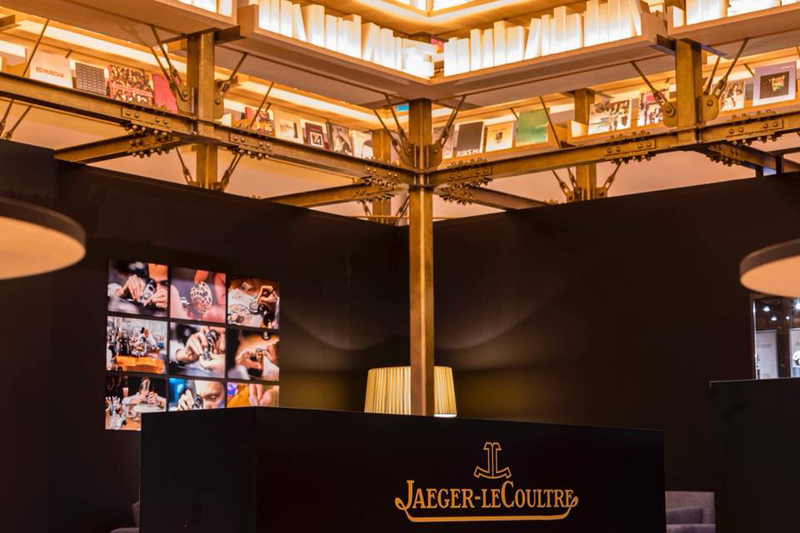 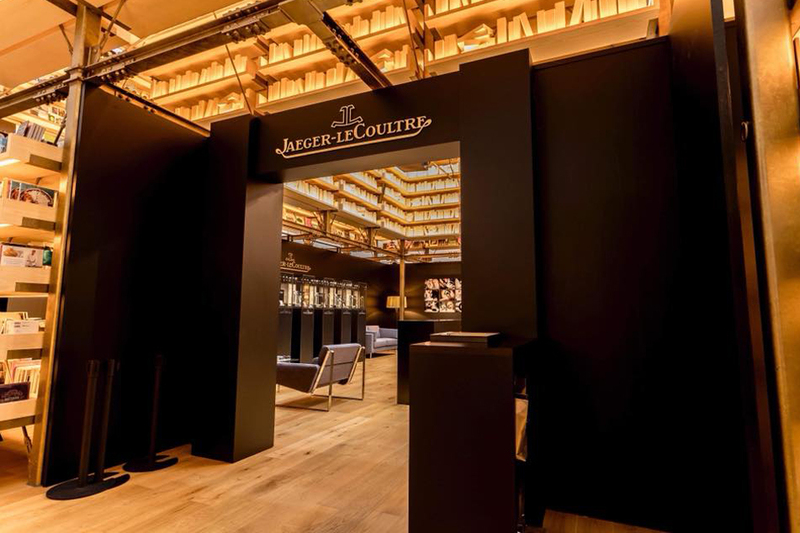 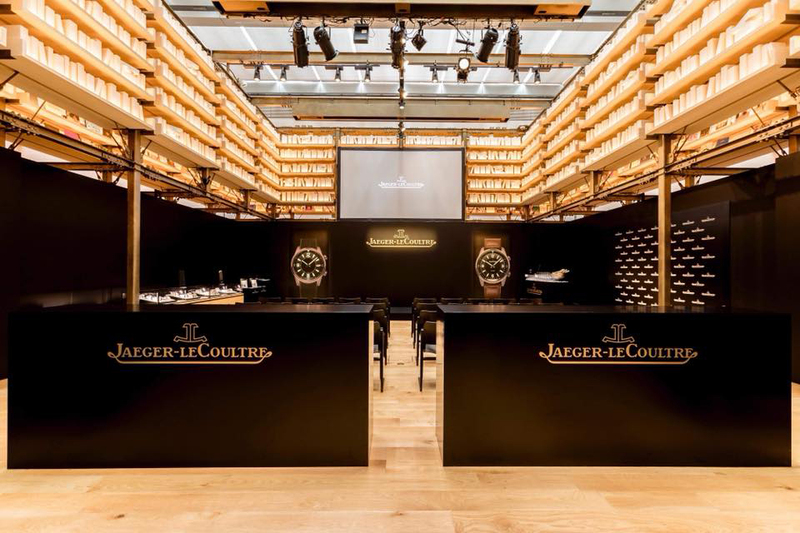 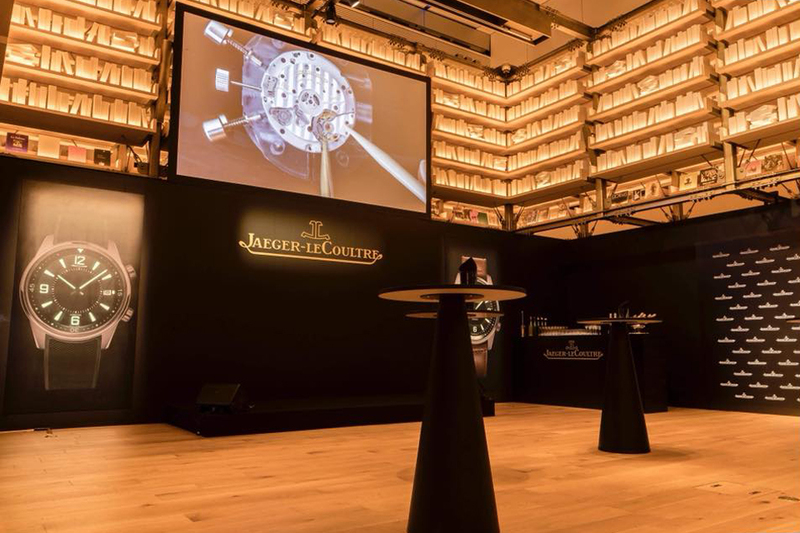 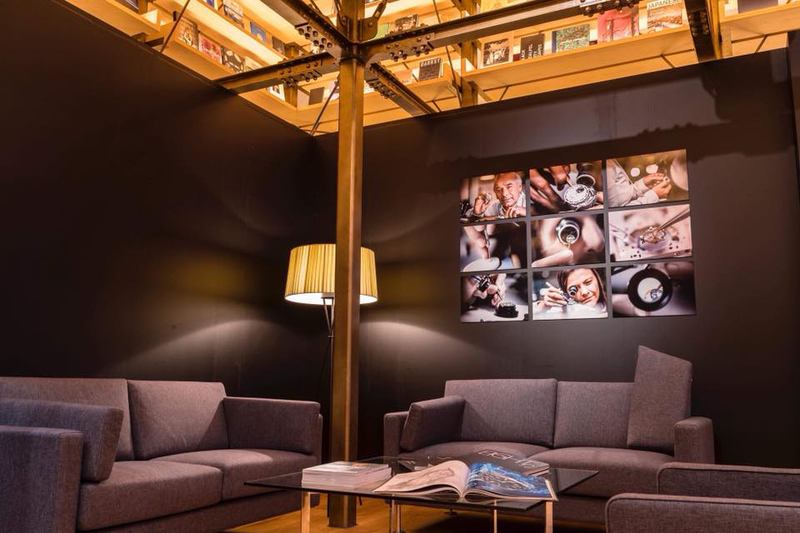 On the following third day of the event, the exhibition space that was decorated as a Jaeger le Coultre lounge was opened to the public and visitors had an opportunity to touch and feel the POLARIS line, brought from Valee de Joux.